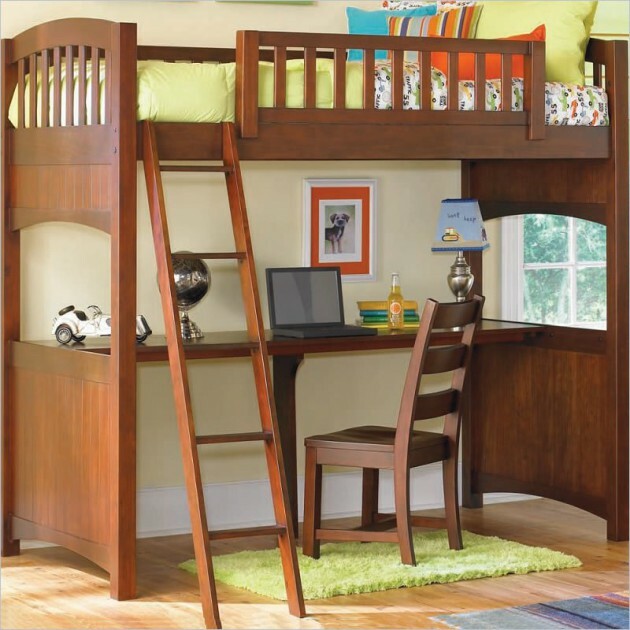 For the child, the bunk bed is not just a place to sleep, but also a place to hide from adults, playing, dreaming and should be only their corner who can be shared with its brother, sister or friends. 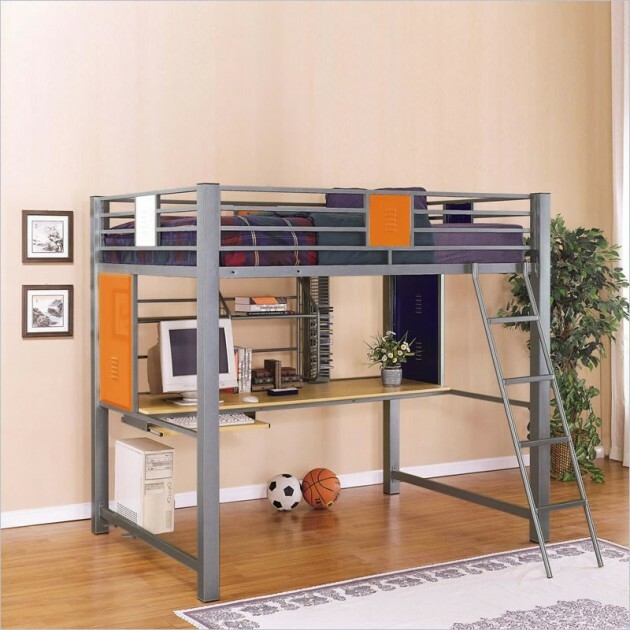 It is therefore extremely important that its design to be adequate to the needs and desires of your child. 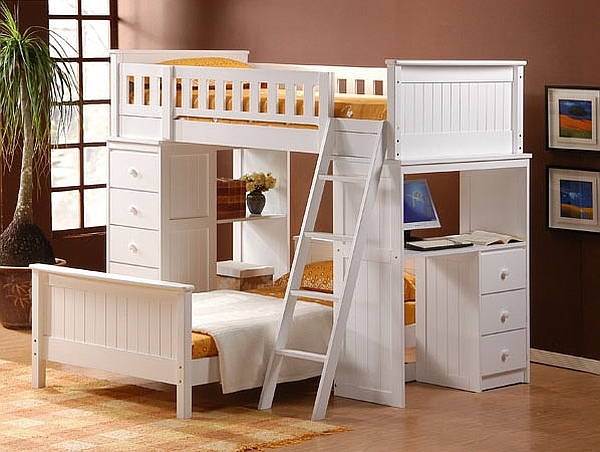 It may be only one bed, two or more related cribs, with wooden, metal or stairs made of rope like a pirate ship. 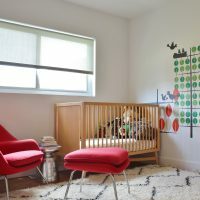 There are a lot creative and functional ideas, so we have chosen for you some simple and beautiful solutions for your child’s room. 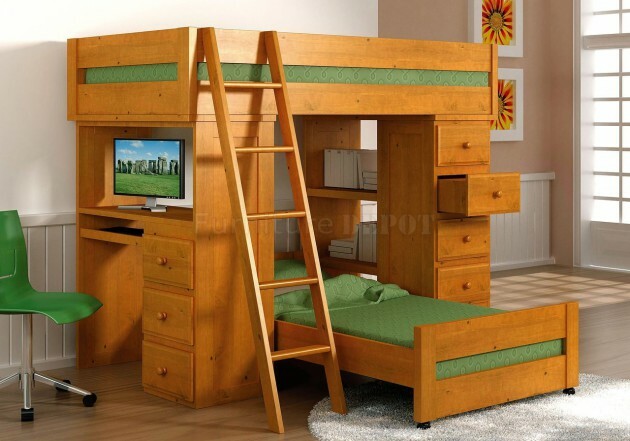 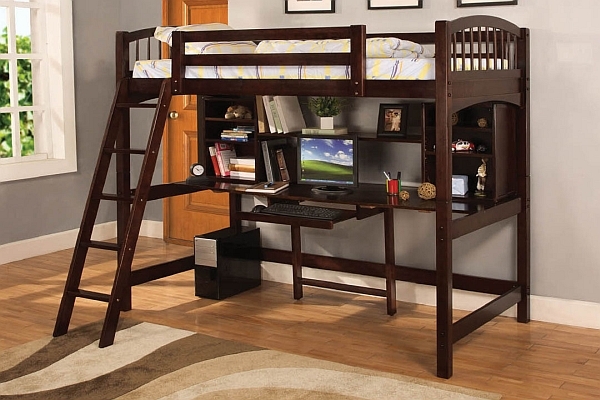 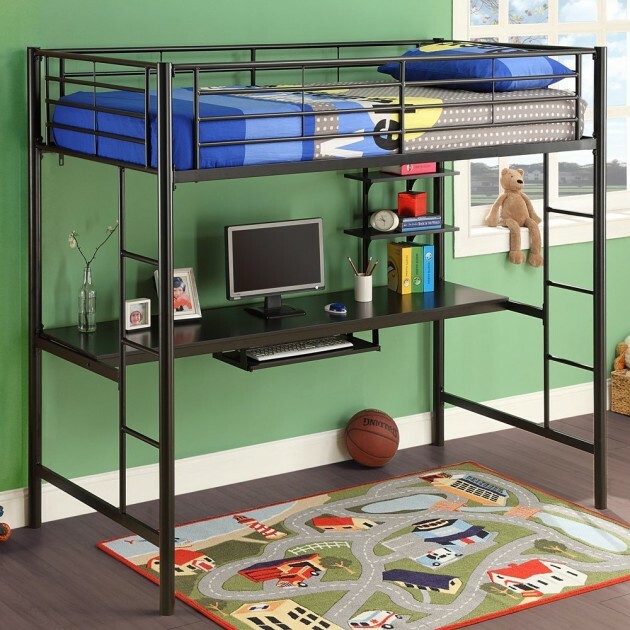 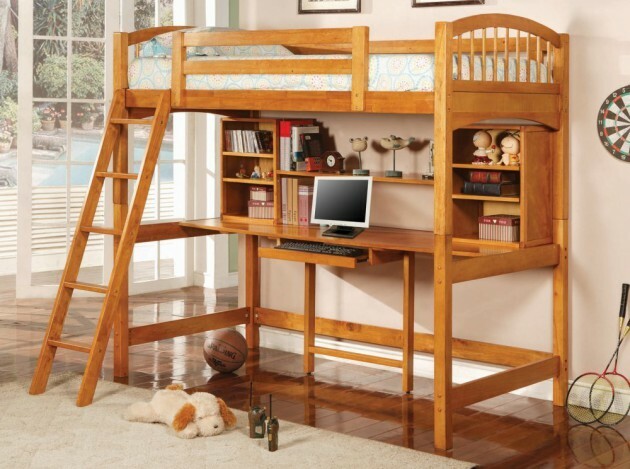 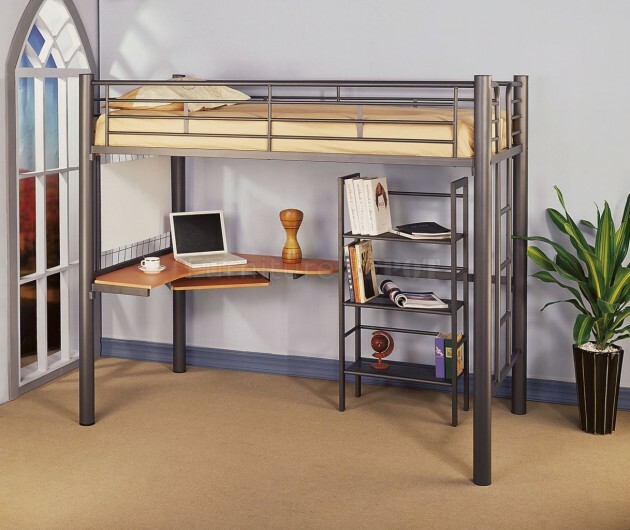 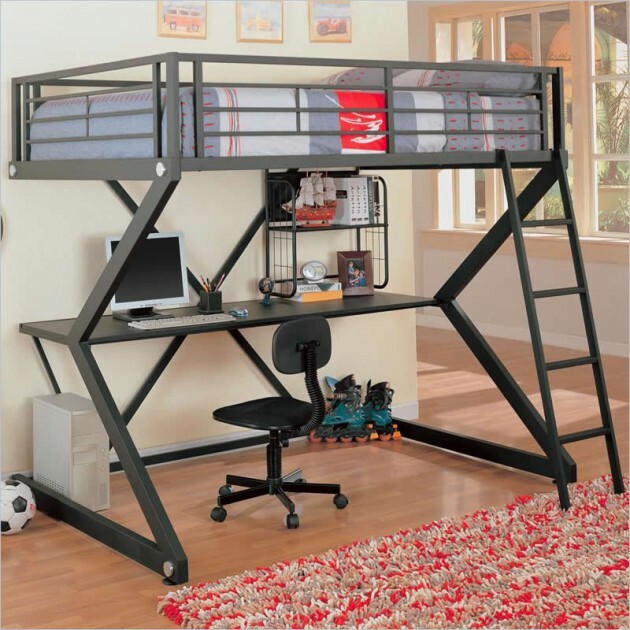 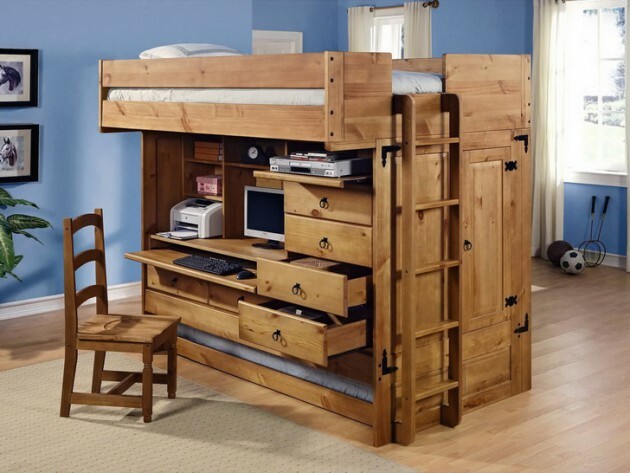 You can opt for multifunctional bunk bed which includes desk. 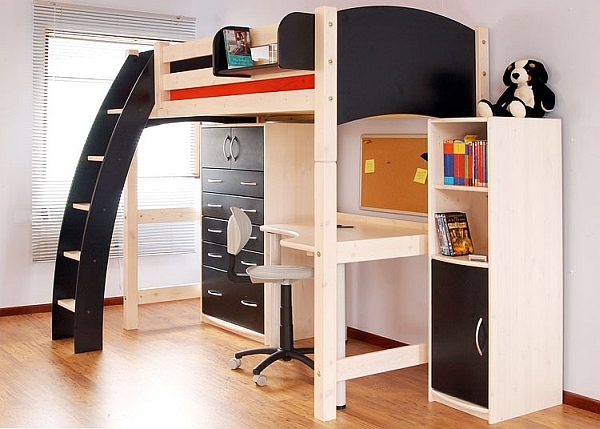 The bed is usually above and the desk is underneath. 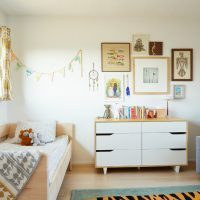 Thay wal you will save a lot space, and the play area will be bigger. 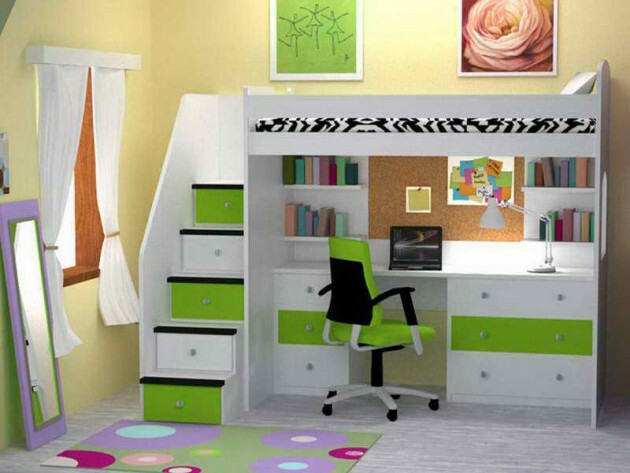 We made on collection that surely you will like. 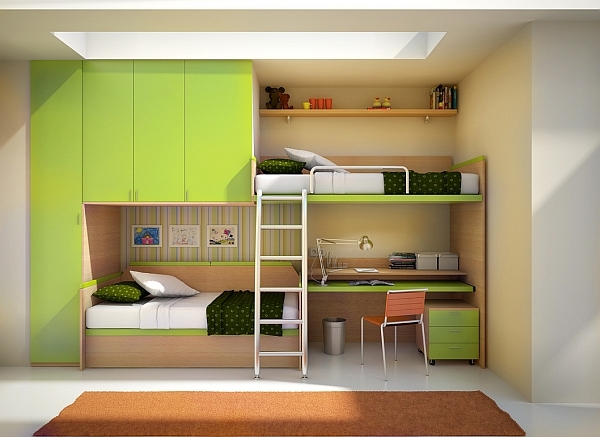 Take a look at some of the ideas and find inspiration to make perfect kingdom for your kids.